Harald Grosskopf played drums on the early Klaus Schulze albums and recorded thirteen albums with Ashra. His solo works Synthesist and Oceanheart are outstanding releases of the German electronic music scene. Eberhard Kranemann studied music at the Dortmund Conservatory and art at the Kunstakademie Düsseldorf. 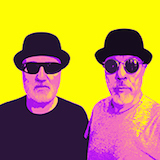 He played a couple of shows as a member of NEU! in 1972, co-founded the electronic bands Kraftwerk and Pissoff and released albums under the pseudonym Fritz Müller. 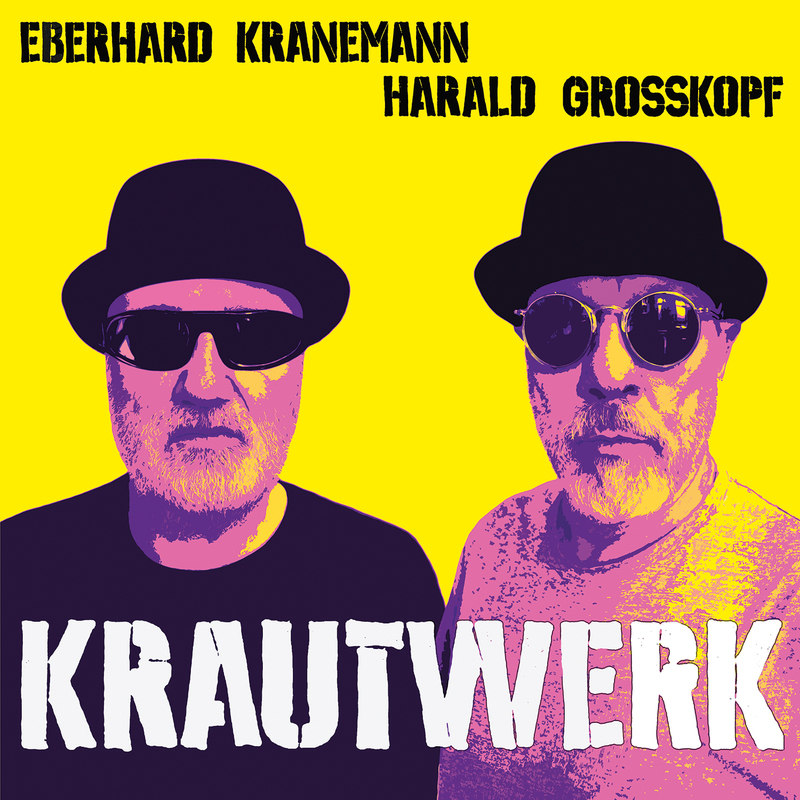 Harald Grosskopf and Eberhard Kranemann transmit cosmic sonic visions of today, tomorrow and beyond in one of the most exciting collaborations in recent years. Krautwerk — German efficiency, original, sensational and mind-melting man-machine transcending art, the philosophy of unbounded sonic colours and resistance thinking. For the first time ever, Harald Grosskopf (Synthesist, Ashra, Klaus Schulze) and Eberhard Kranemann (ex- Kraftwerk, Neu!, Fritz Müller) transmit their cosmic sonic visions of today, tomorrow and beyond. The Germans are great inventors. They gave us the automobile in 1886, Adidas in the 1920s and then Krautrock in 1970s. 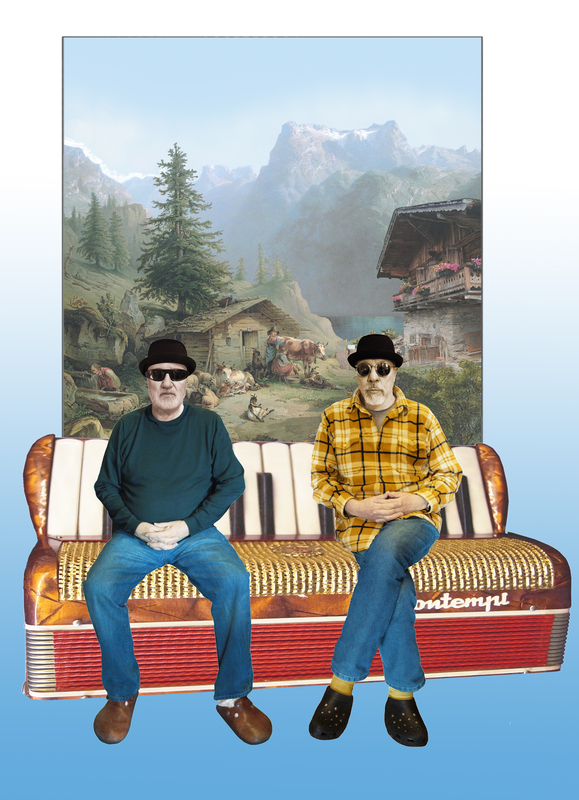 The golden children of the genre, Harald Grosskopf and Eberhard Kranemann, have united to celebrate the genre's reign as Krautwerk. Originating from the German cities Berlin and Düsseldorf, Krautrock dominated the musical field from 1969 – 1975. Its influential force impacted rock and techno. Lose yourself in the trippiness of Krautwerk's psychedelic soundscapes and celebrate a movement that changed music as we know it. 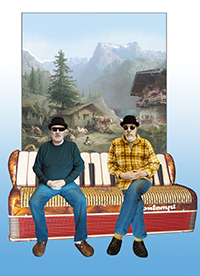 Kranemann and Grosskopf did not know each other until they met for the first time in 2016 on a festival where they both performed their solo projects. They decided to merge the different sounds of Düsseldorf and Berlin school of electronic music together, resulting in energetic, contemporary new sounds.